Minute Maid: Buy One Get One Free (64oz) Facebook Offer! 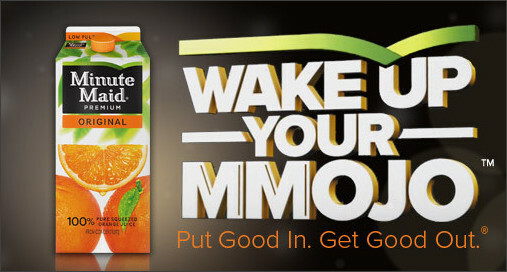 Go here to "like" Minute Maid on Facebook. Then you'll have to go under the tab MMOJO and you'll be able to print a coupon for Buy One Minute Maid 64 oz. Carton Get One FREE!